The Chand Bagh School is a school in Muridke, Pakistan. It is a fully residential boarding school located around 40 km (25 miles) from the city of Lahore on the Muridke–Sheikhupura road. Established in 1998, it is a private educational institution run on a non-profit basis. The school is the first project of the Chand Bagh Foundation. 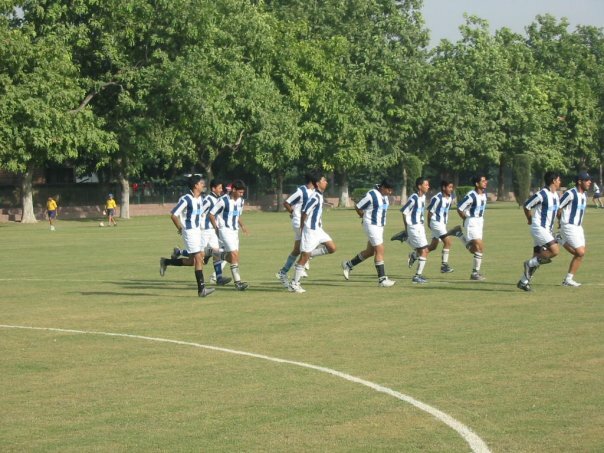 The school is regarded as a premier preparatory school and offers students sports and extracurricular activities. It provides education from classes 6 to 13 and its curriculum is geared towards preparing students for the University of Cambridge GCE Ordinary Level, Advanced Subsidiary Level, and Advanced Level examinations. The Chand Bagh School is spread over an area of 460 acres (including the surrounding 270 acres (1.1 km2) of Chand Bagh Farms). The school is situated on the Sheikhupura-Muridke Road; accessible from the motorway or the G.T. Road. I’m 21 year old student of Telfer School of Management @ University of Ottawa. Being an international student @ university is a whole new experience. I did my GCE O & A levels from Chand Bagh School(Pakistan). 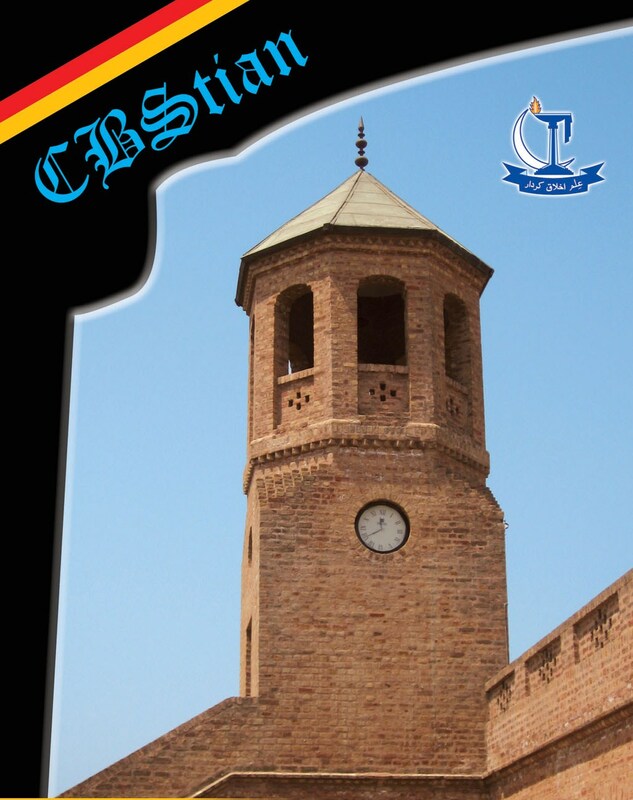 I studied in this institution as a boarder for eight years. So, far the best part of my life was the last two years during which I was appointed School Prefect and awarded Full School Co-curricular blazer. Being a typical South Asian Cricket is in my blood. Here is glimpse of myhigh school life. Finaly preparations underway for another Re-union, Still in early stages though! Tentatively in 2nd week of December.All Cbstians are requested to send their valuable suggestions via replying to this post. All those who are studing abroad can send short videos.